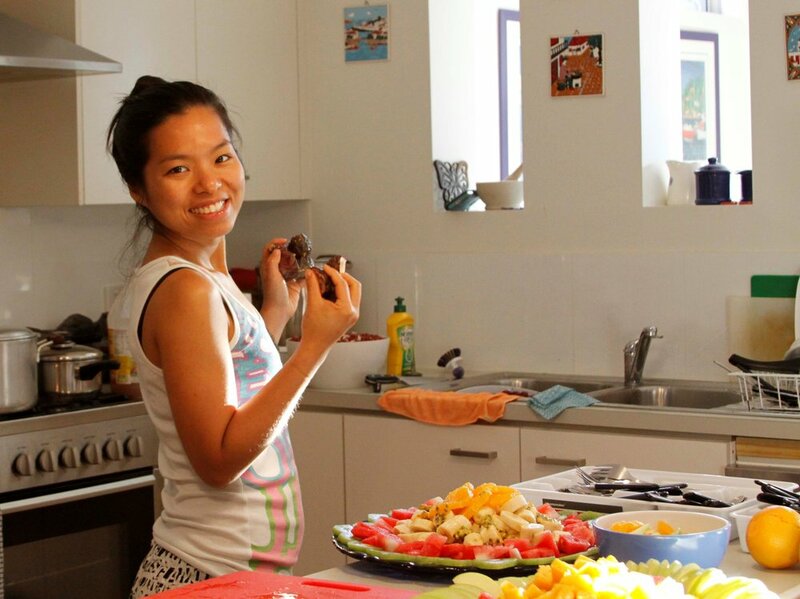 For Khanh’s easy recipe for raw vegan chocolate, click here. If you'd like to read other articles about mindful eating, please check out Autumn 2017 issue 76. Older PostExcerpts from Thay's New Book: "How to Fight"